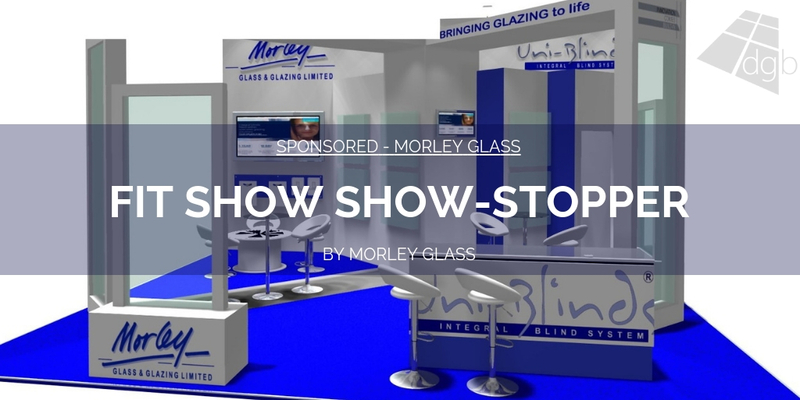 Morley Glass & Glazing has been nominated in the IGU Manufacturer of the Year category at the 2018 National Fenestration Awards. 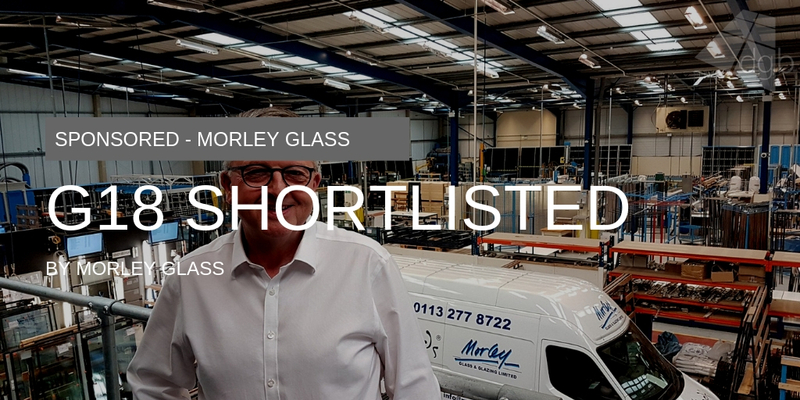 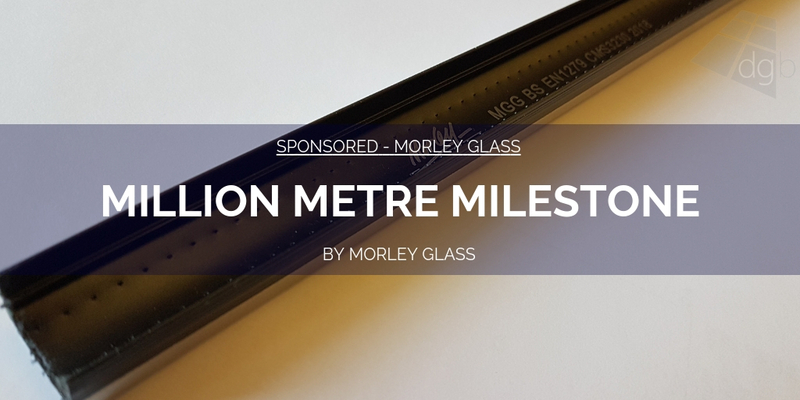 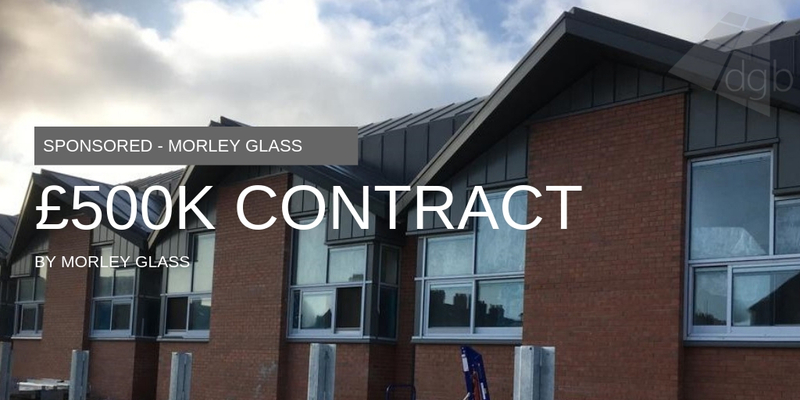 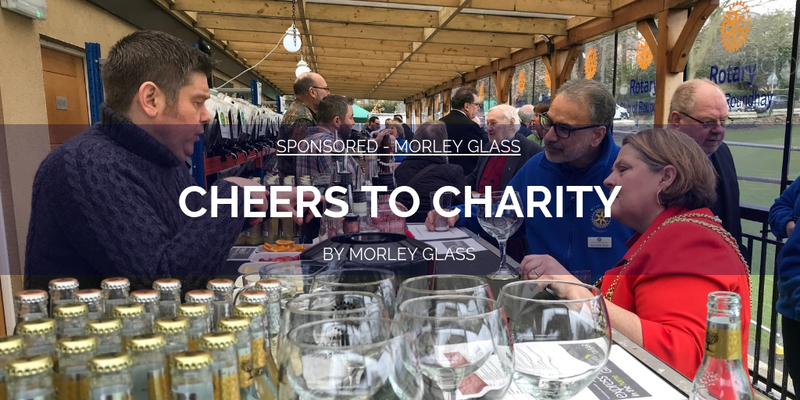 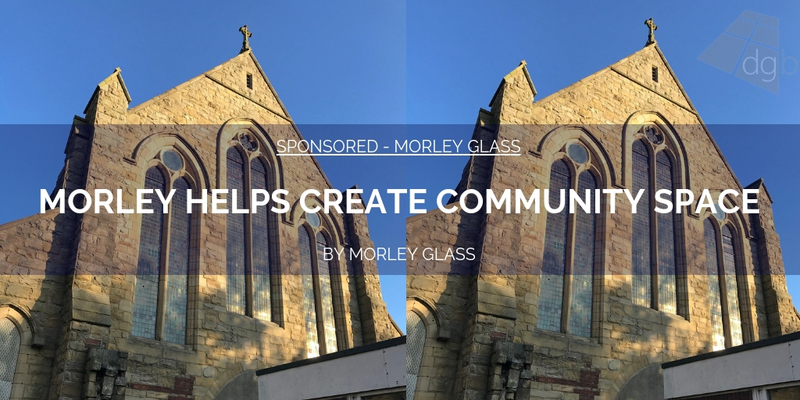 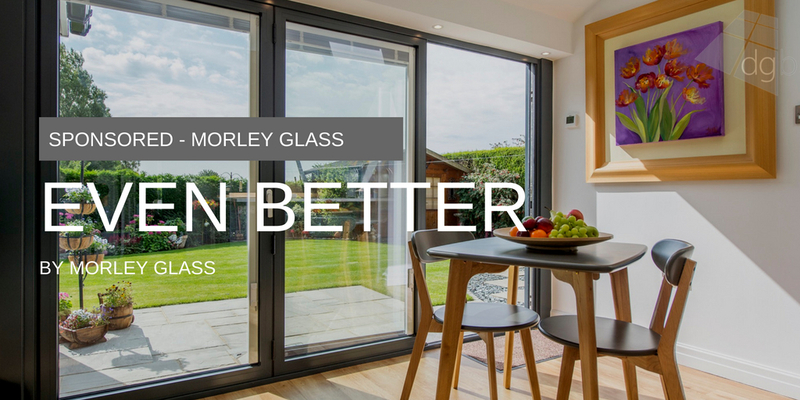 The nomination is the third award shortlisting for Morley Glass in 2018, after the business was also named as a finalist in the Yorkshire Business Masters Awards and in the Component Supplier of the Year Category at the G18 Awards. 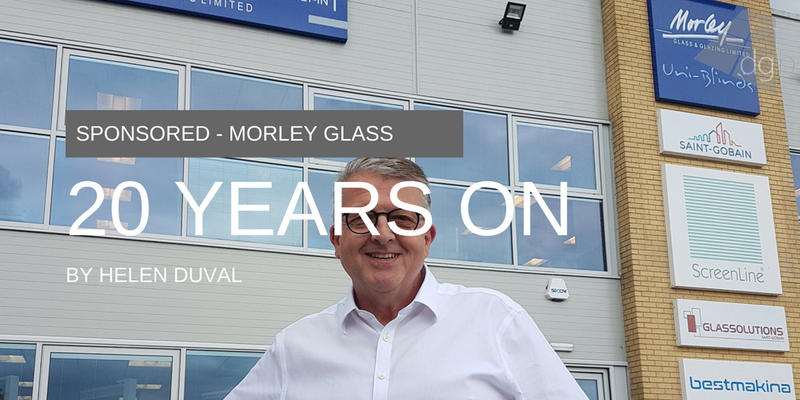 Ian Short, Morley managing director, said: “We may be coming to the end of our twentieth year, but we have no plans for slowing down and I think the awards nominations we’ve received this year perfectly reflect our ambitions for the future. 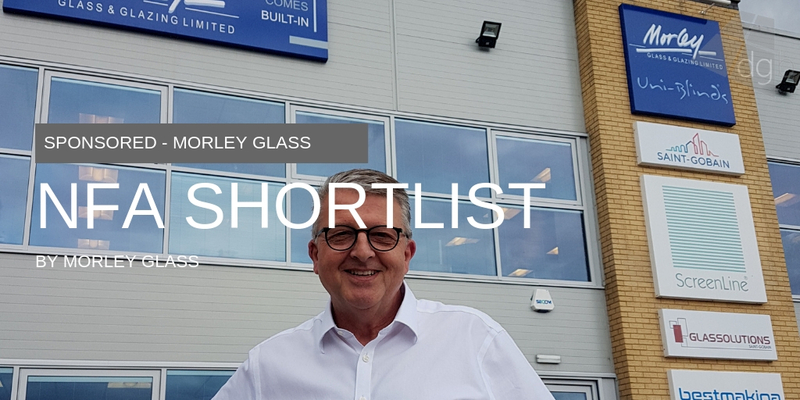 Launched in 2013, and now into its fifth year, the National Fenestration Awards aims to be the fairest, all-inclusive fenestration event, rewarding the very best of the glazing sector. 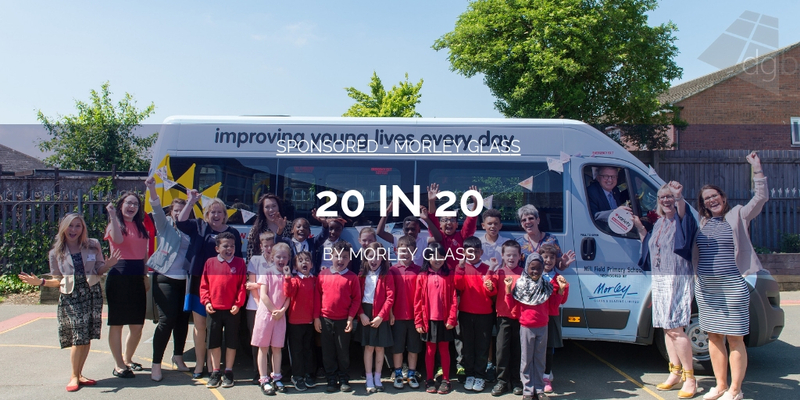 Voting for the winners of the 24 award categories is now open on the NFA website until Friday 26 October. 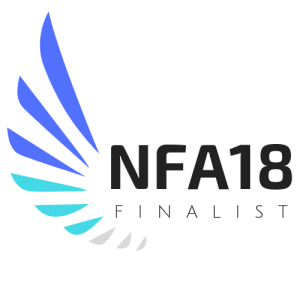 Winners will then be announced online during the NFA 2018 ‘Winners Week’ from Monday 29 October – Friday 2 November and invited to a special Winners Event in the New Year.